Na’Toth goes nuts. Earth makes a deal for immortality. A genocidal maniac plots her greatest revenge. And a good cigar is a Cuban. 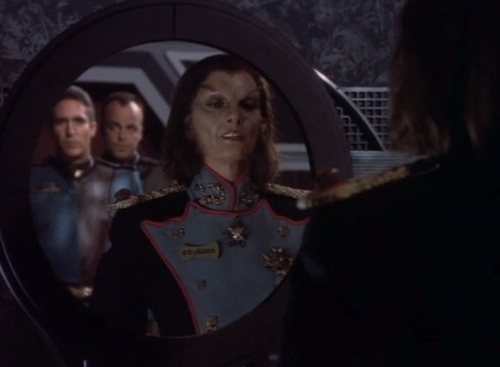 It’s “Deathwalker,” wherein one of the quieter races on the B5 Advisory Council flexes its muscle and Talia contemplates leaving the service industry. Who’s on Team Abbut?